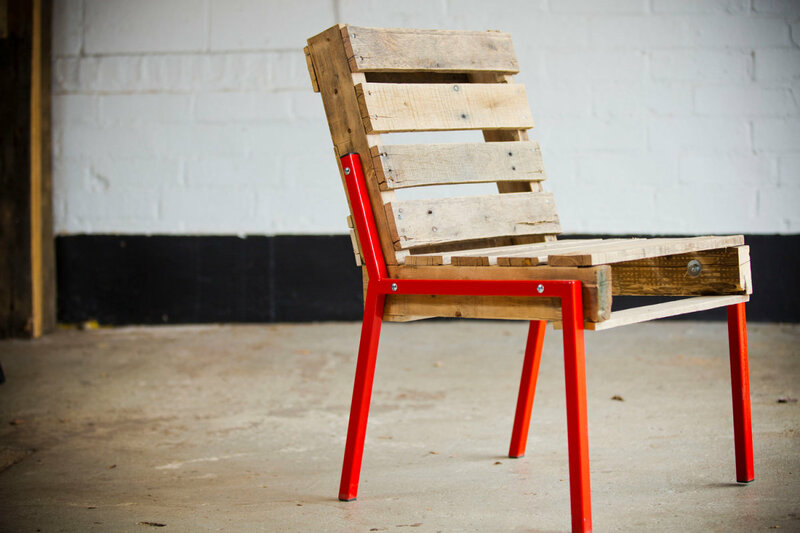 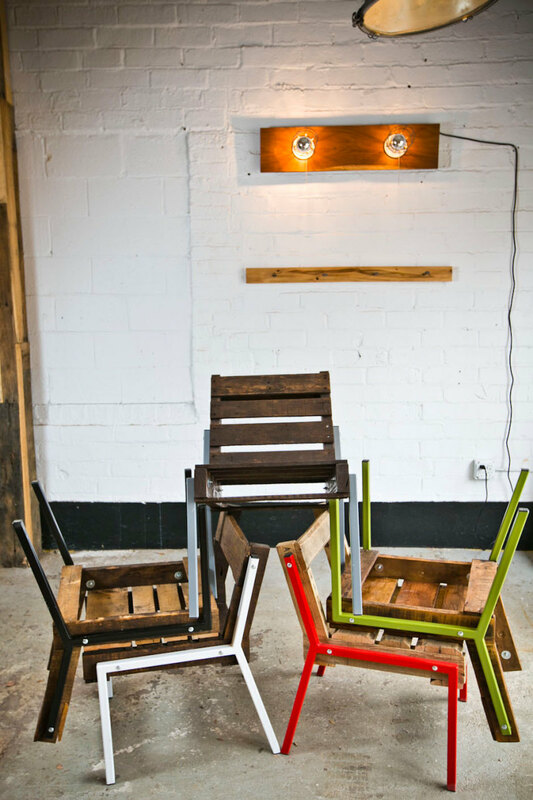 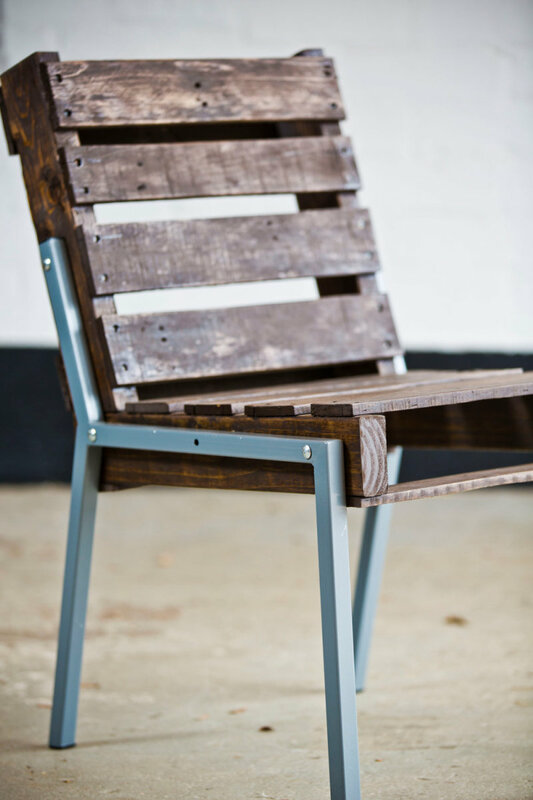 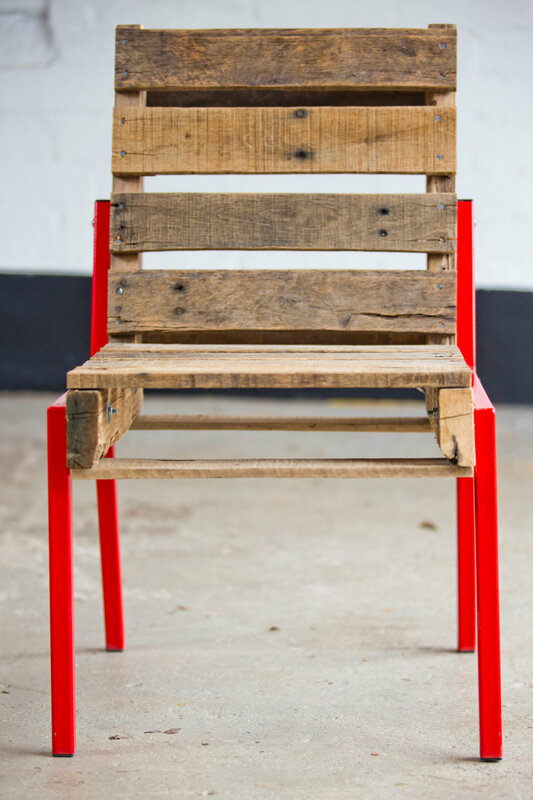 These pallet chairs are pretty amazing and will dress up any living space nicely. 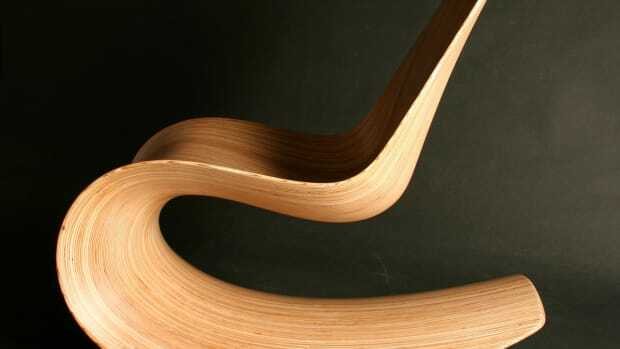 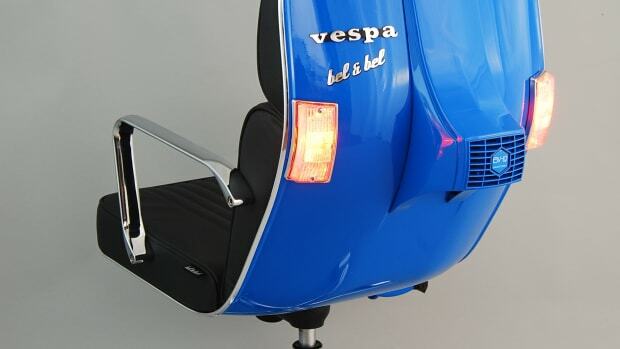 I especially like the idea of a few of them around a round dining room table. 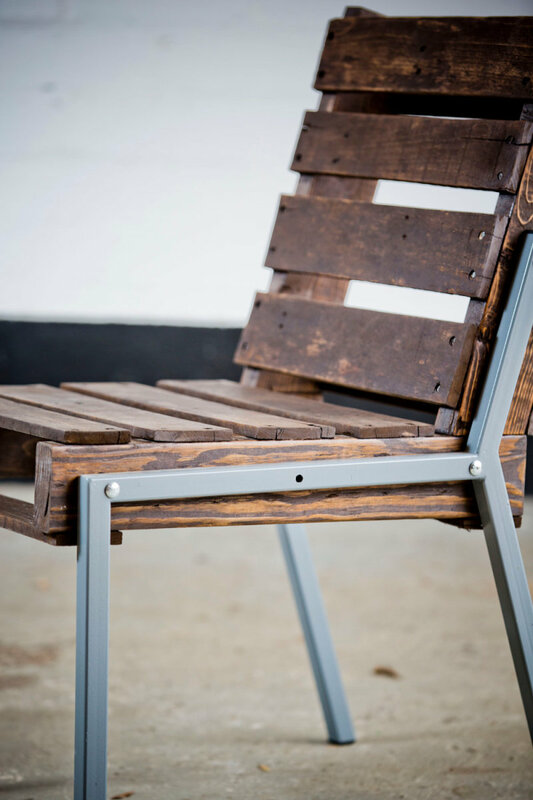 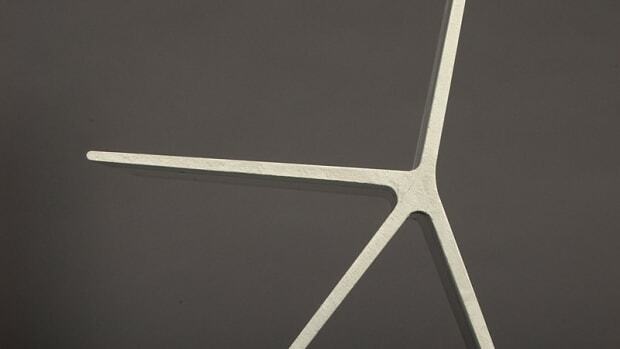 Available on Etsy for $300 a pop, you can customize the finish of the wood and the color of the steel at no extra cost.